Write your technical documentation together with your colleagues. Collaborating with others has never been easier. 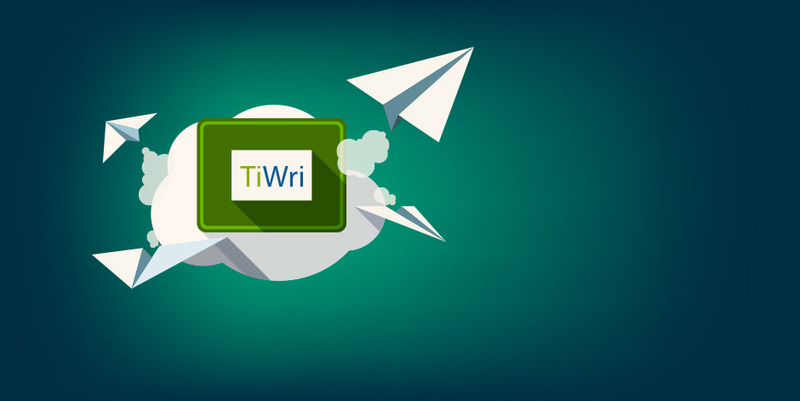 Download Dr.Explain and work with shared documents on TiWri easily. 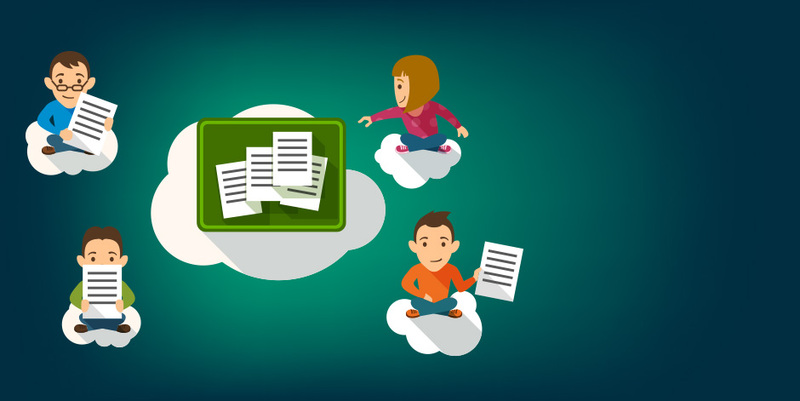 Forget about manual uploading of hundreds of files via FTP. Publish your help manuals from Dr.Explain in a couple of clicks. 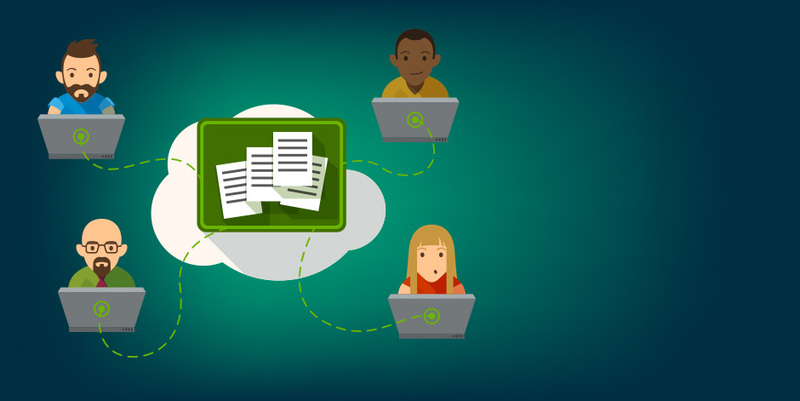 We've already setup and optimized the cloud platform for all your technical documentation. 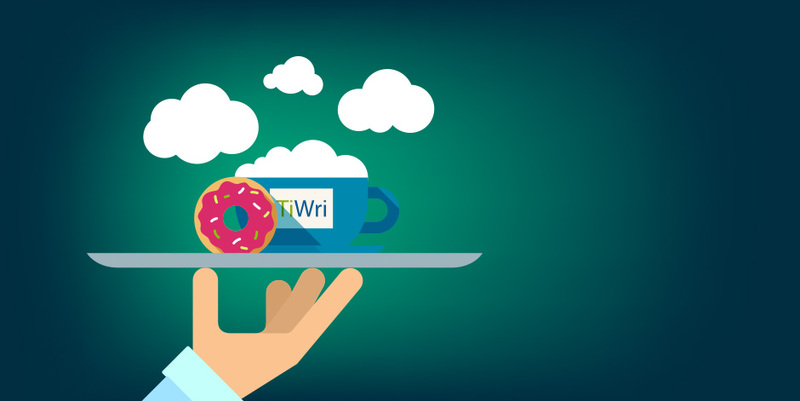 Create, edit, and publish your help and manuals from Dr.Explain straight to the TiWri cloud. A set of flexible plans will suit any requirements, from startup projects to enterprise-level solutions. Start with a free and no-risk plan right now. 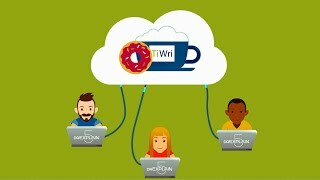 TiWri is a cloud platform that lets multiple users jointly develop technical, reference, or user documentation using Dr.Explain as an editor application and then to publish it on the TiWri cloud server directly from Dr.Explain in two clicks.